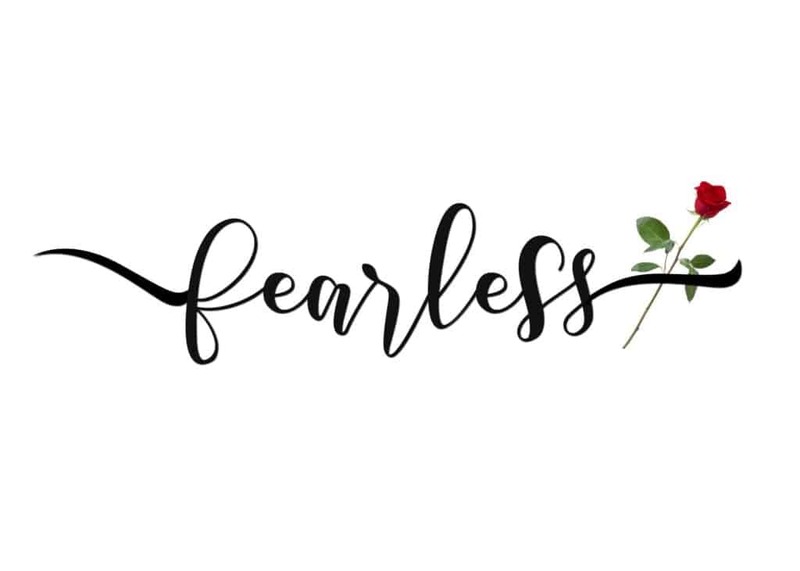 This Disney Beauty and the Beast Fearless Printable is as great reminder to be fearless and brave. I love the new Disney Beauty and the Beast movie. It is filled with so much heart and beautiful lessons of acceptance, love, family and being who you are. I think that Belle is such a great role model of who we should all strive to be. 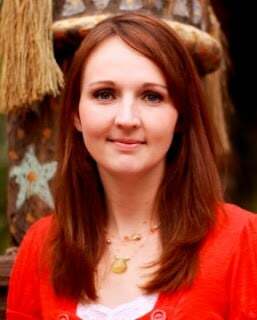 Fearless, accepting, loving, helpful, and a brilliant example of her love of family. 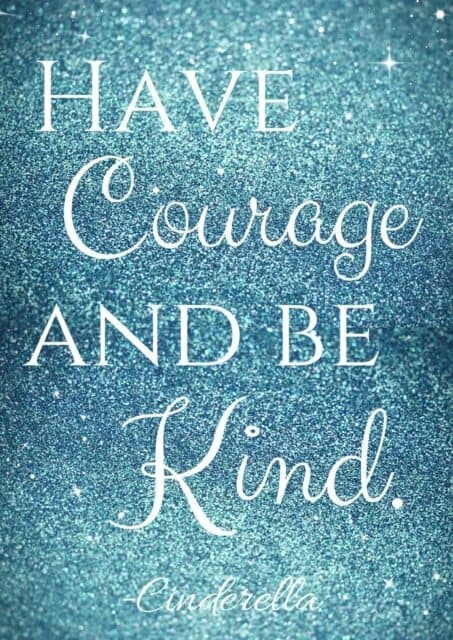 The lesson of being fearless really stood out to me in the movie so I looked up the definition and found words like brave, courageous, valiant, lionhearted and heroic. What a strong and perfect word. Fearless.